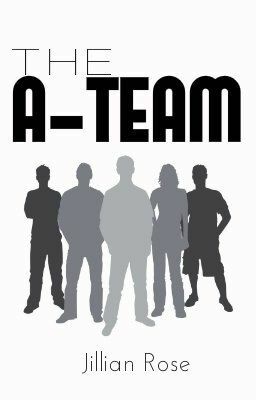 The A Team consists of teens who are specifically selected for their traits and capabilities- some are hackers, weapon and bomb specialist, trained in armed and unarmed combat and many, many more. They go for different kinds of missions to excel and become an official member of The Organisation as they deal with normal adolescent issues in their personal lives. After all, they may be trained but they are still teenagers and hormonal.